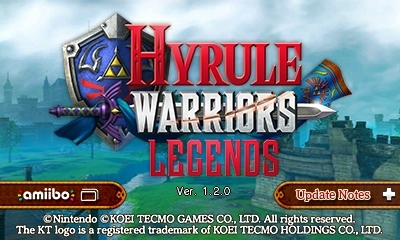 Hyrule Warriors Legends has received its first update. If you have the game, version 1.2.0 can now be downloaded. This update adds in a few elements. 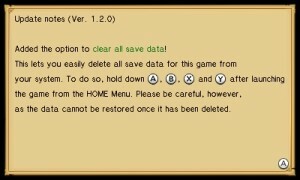 First, players can clear all save data and purchase add-on content. 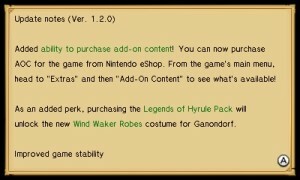 Ganondorf’s Wind Waker Robes have also been added in for those who purchase the Legends of Hyrule Pack, and stability has been improved. 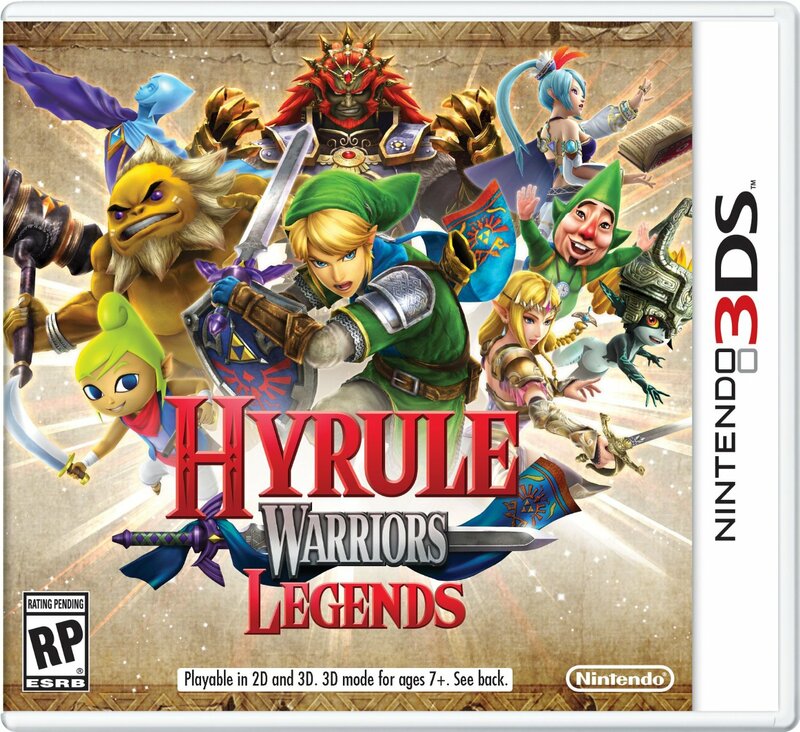 Hyrule Warriors Legends launched in Europe today. The North American release is planned for tomorrow. Today’s update is 221 blocks, or 27.6MB.